Welcome, lovely reader! Thanks for your interest in subscribing to my newsletter and getting access to my VIP reader library! If you’re a fan of romance, and you’re on my email list, then you’re automatically a VIP reader here! All are welcome. To subscribe, simply enter your information with enthusiasm and excitement into the form below and we’ll get started on our fun, romantic and love-filled journey together. I’m excited! How about you!? Talk to you more soon! Until then, grab some coffee/tea and go enjoy a book. They are truly our best friends for life. 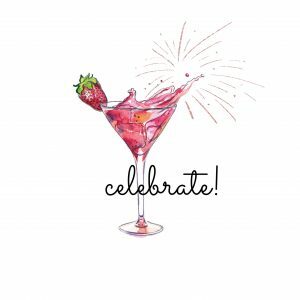 Celebrating New Books & A New Website! VIP readers get ALL the benefits. Be the first to know about giveaways, receive free downloads, exclusive recipes and so much more when you’re on Marina Adair’s VIP list! If you love romance, sexiness, tender love and fun and quirky books, my books are for YOU!